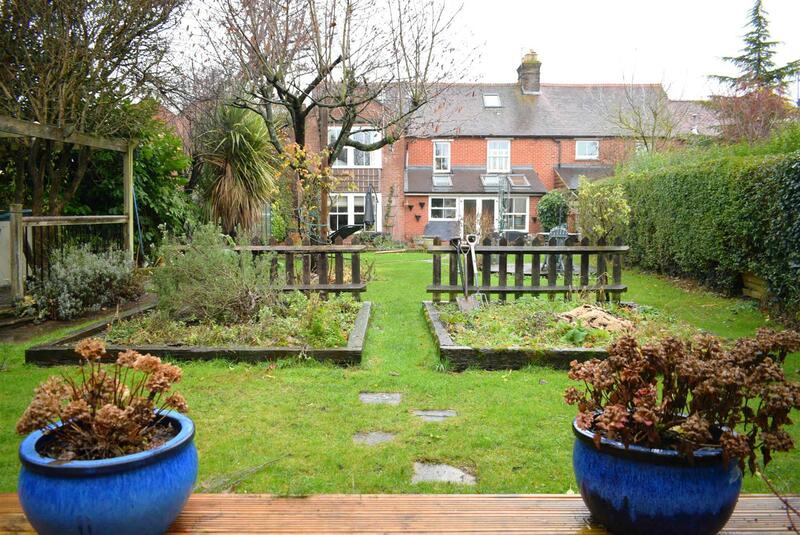 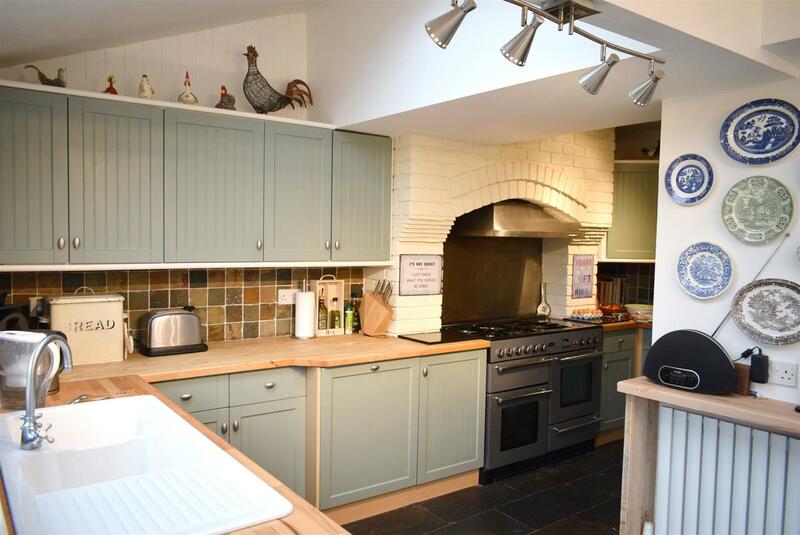 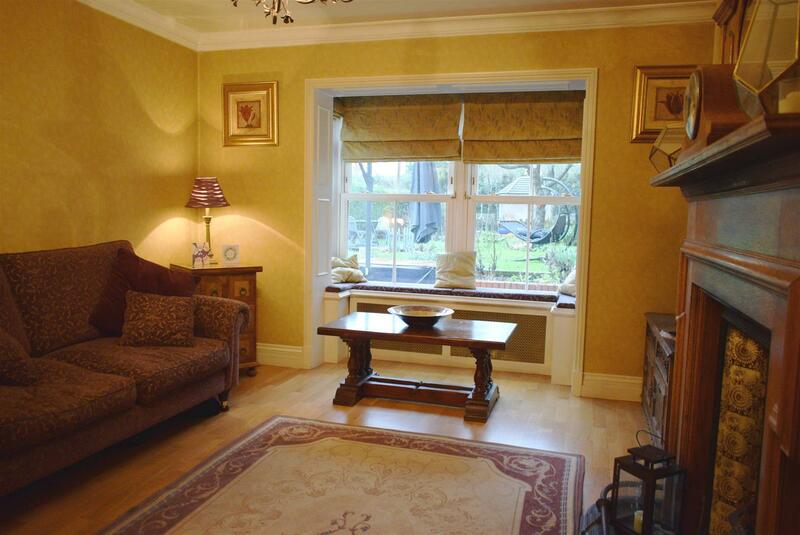 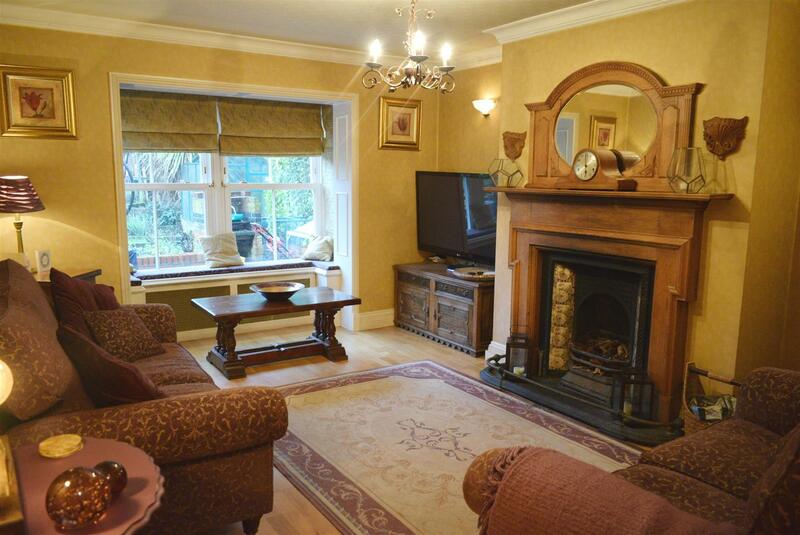 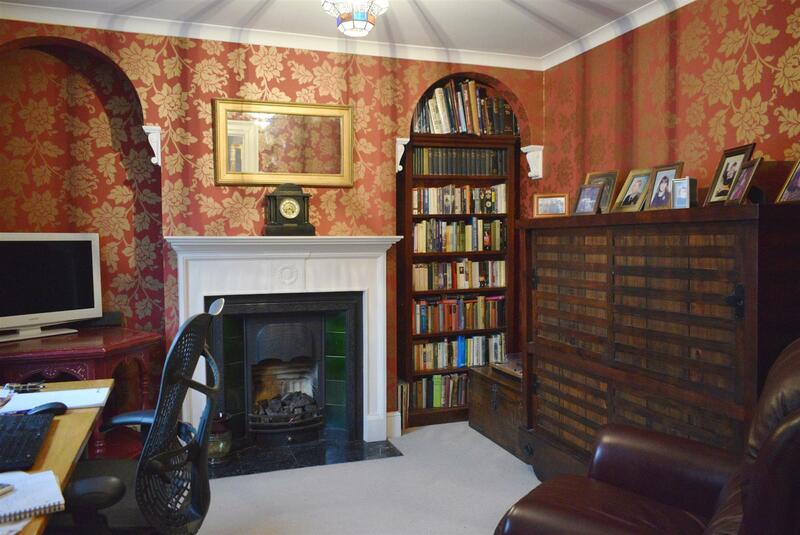 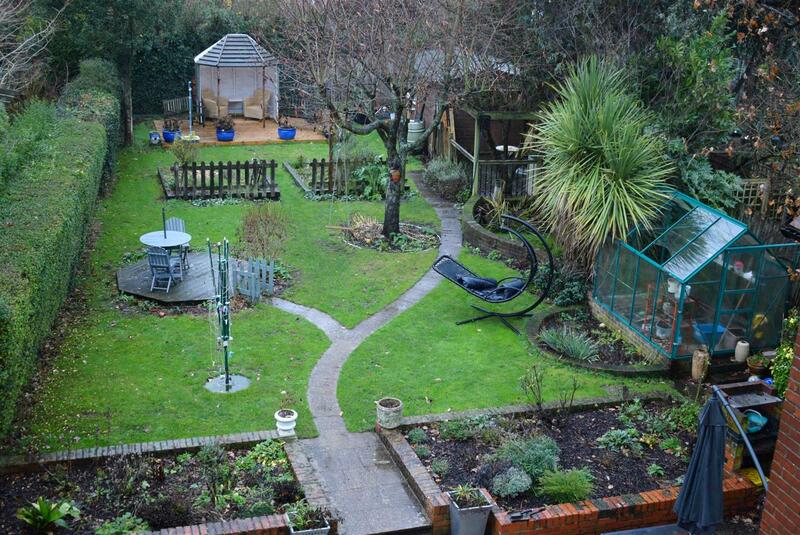 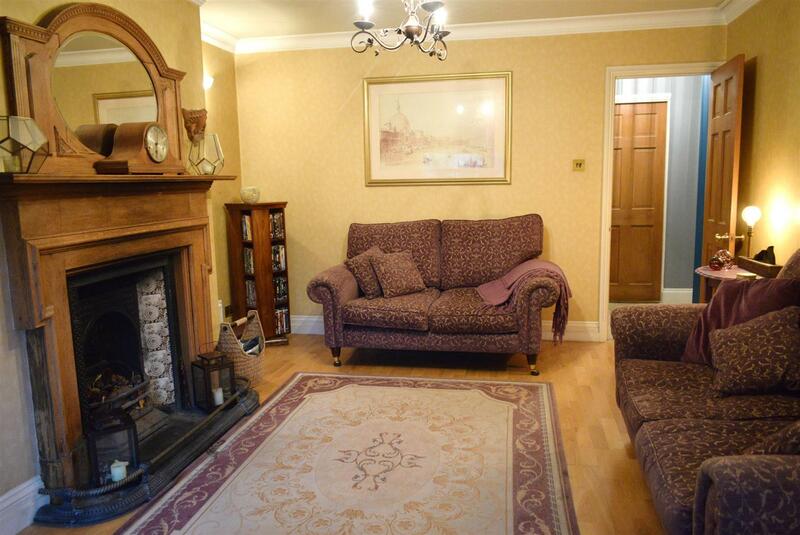 A spacious and beautifully presented six bedroom family house, measuring in excess of 2,300 sq. 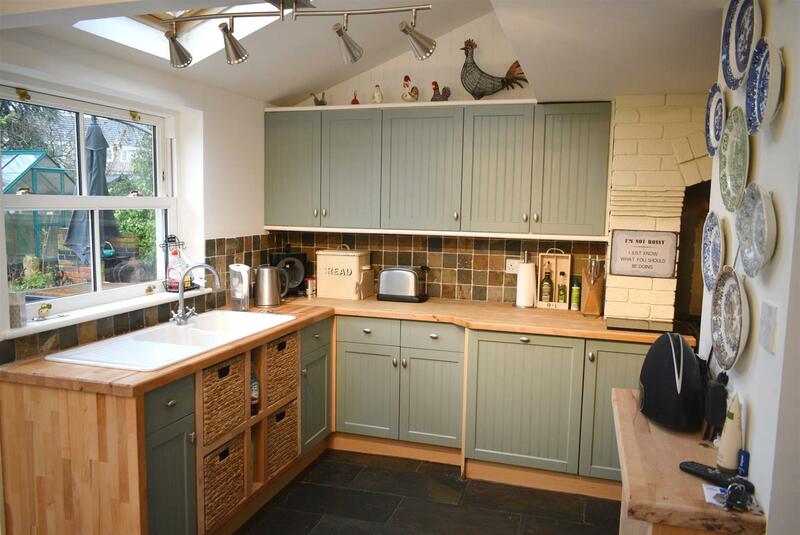 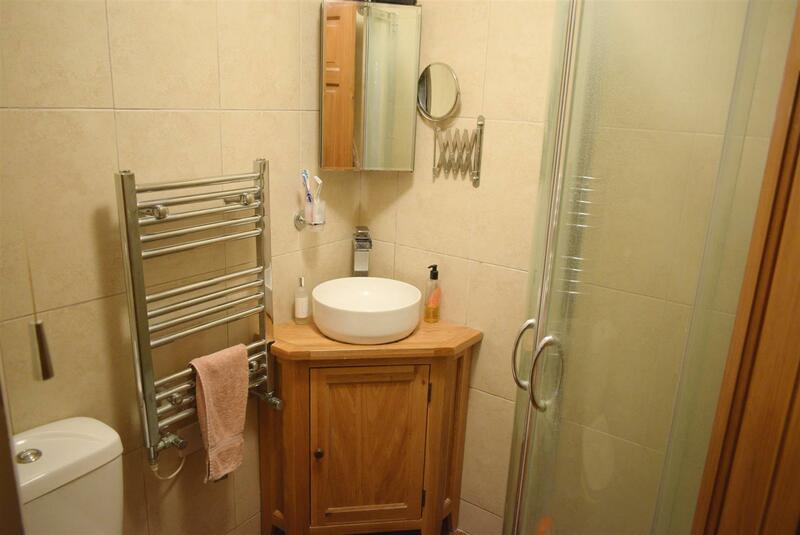 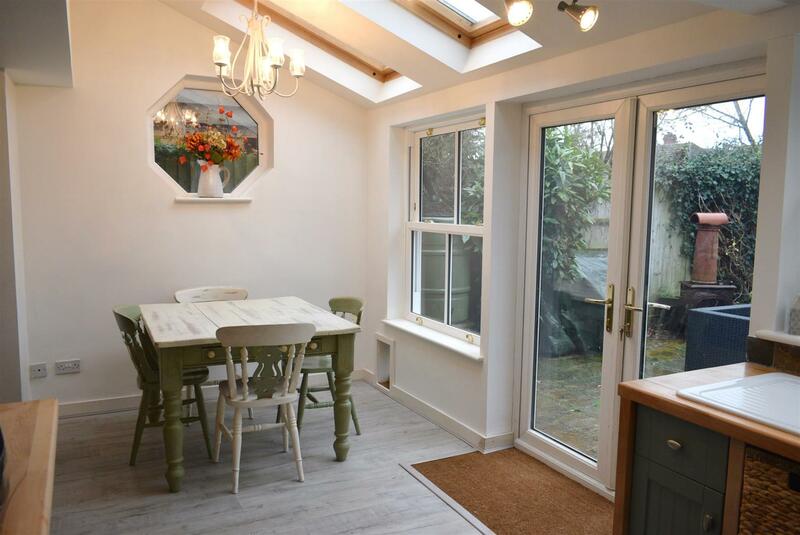 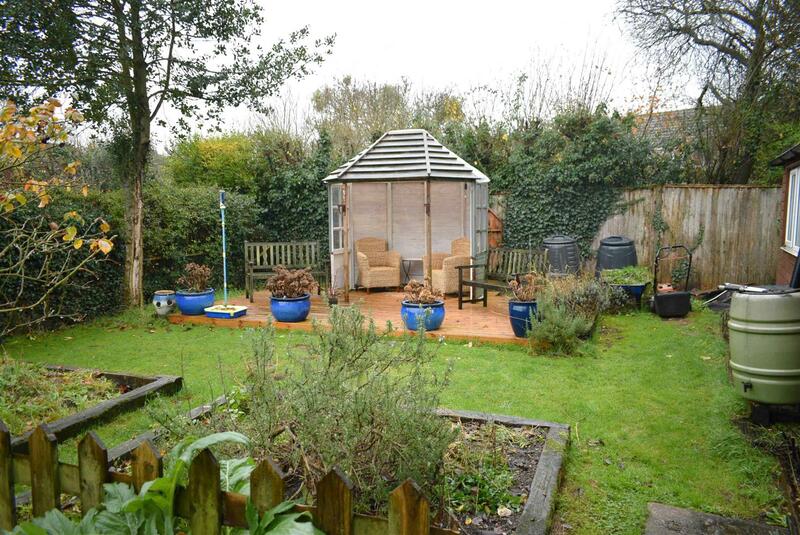 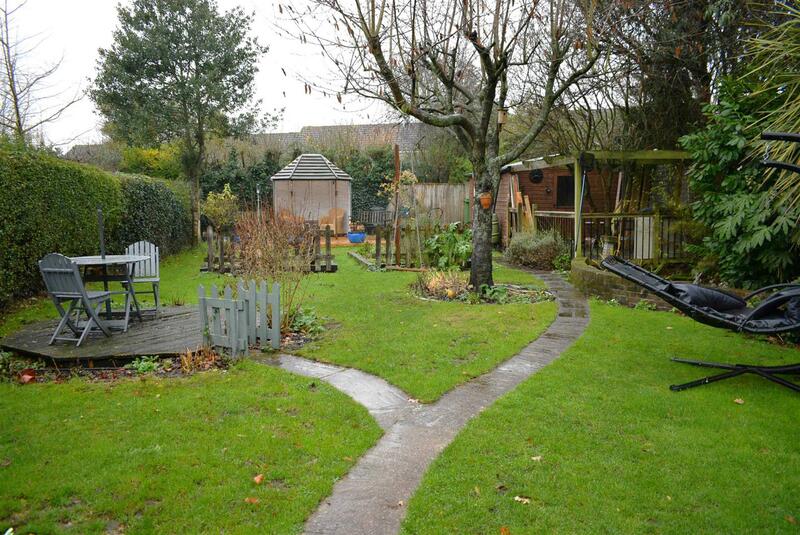 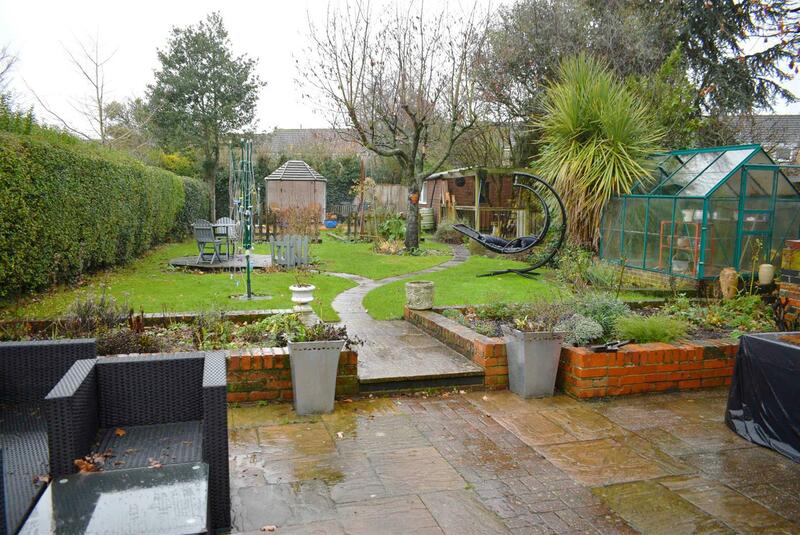 ft. and located on a sought-after residential road close to Thatcham town centre. 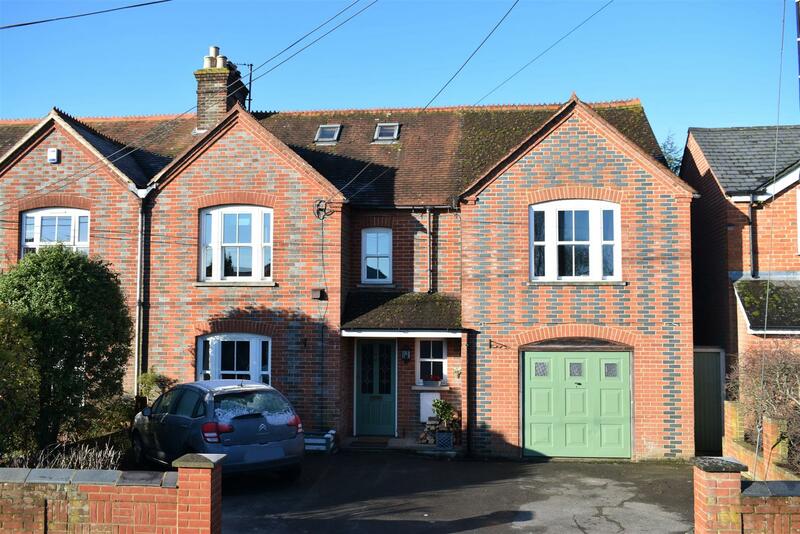 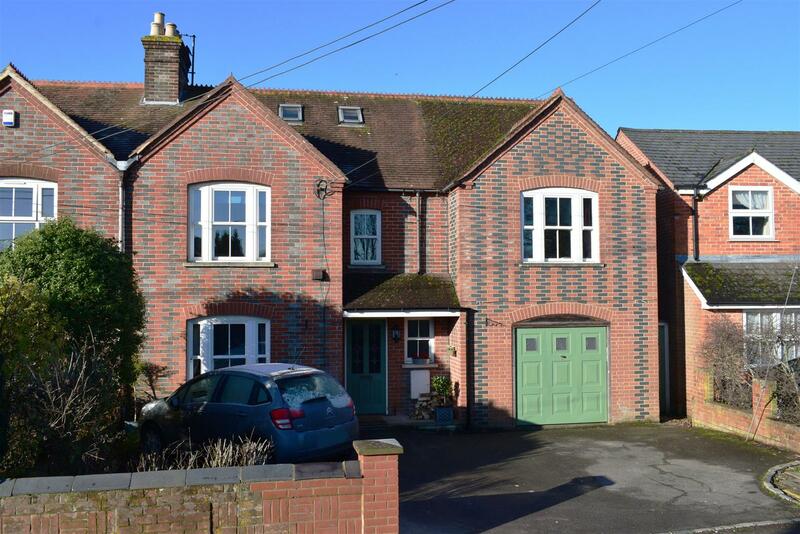 The property falls within the catchment area of the highly regarded Kennet School whilst other benefits include gas central heating, uPVC sash windows, west facing rear garden, garage and driveway parking. 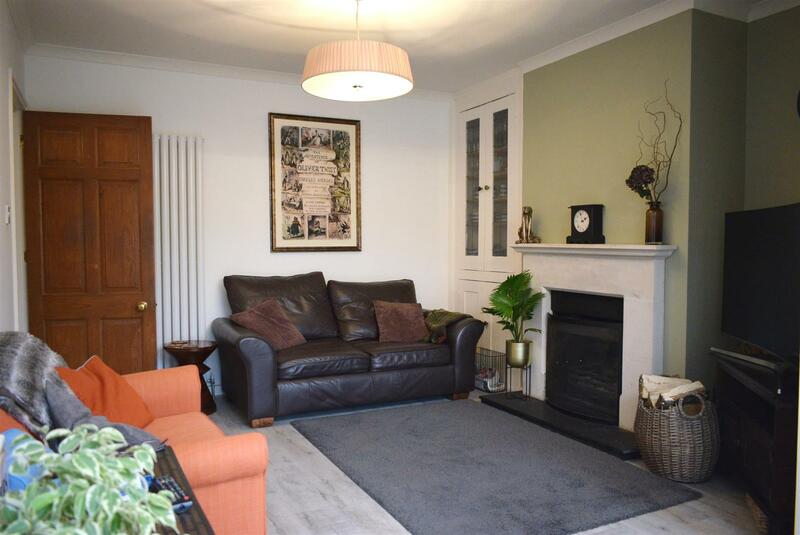 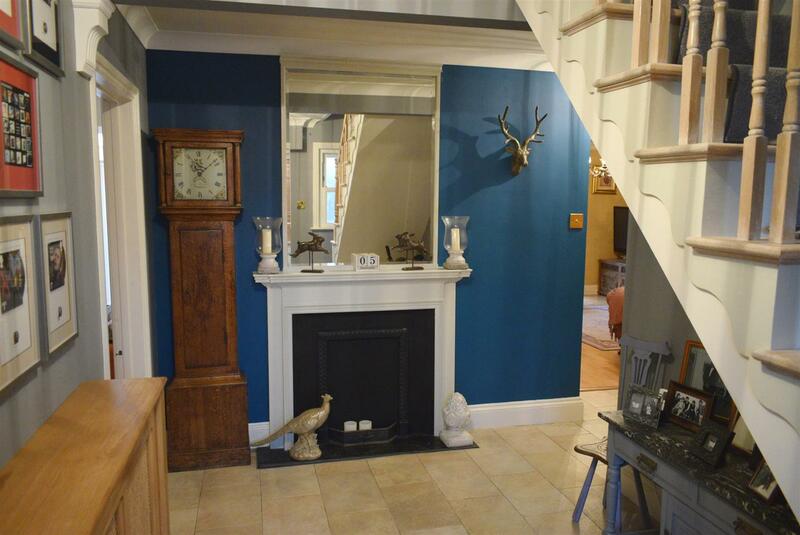 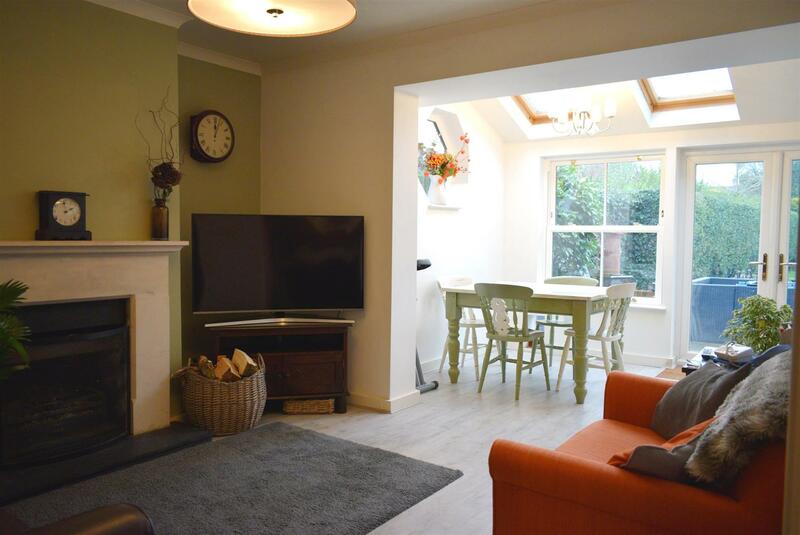 The ground floor comprises entrance hall, cloakroom, sitting room, study/dining room and a large Farmhouse style kitchen/breakfast/family room with French doors to the garden. 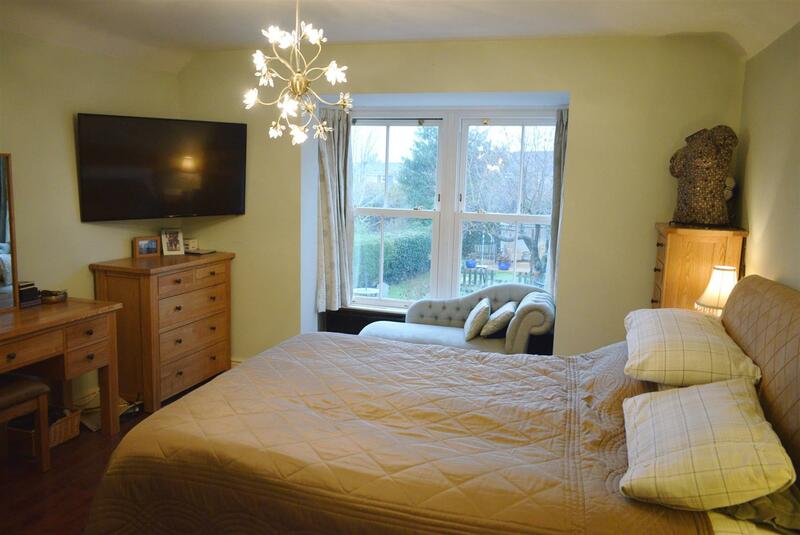 On the first floor there is a large master bedroom with walk-in wardrobe and en-suite shower room, two further double bedrooms, an additional bedroom and a large family bathroom with roll-top tub, walk-in shower and double vanity. 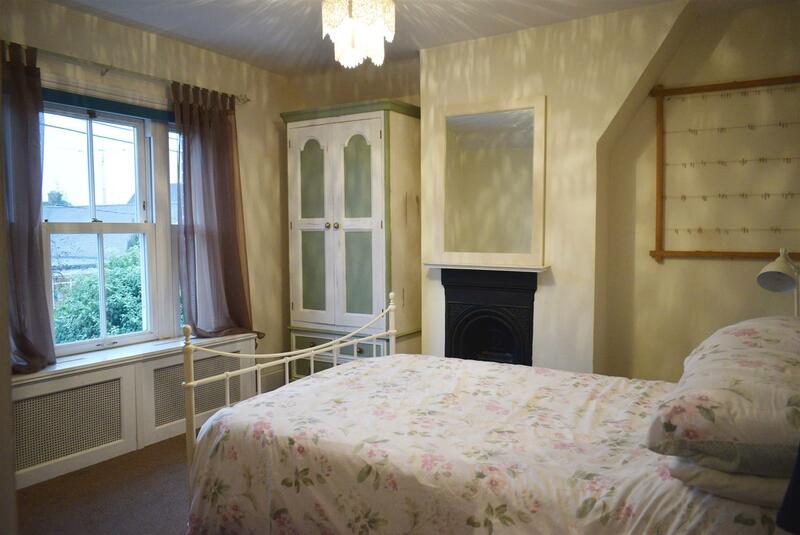 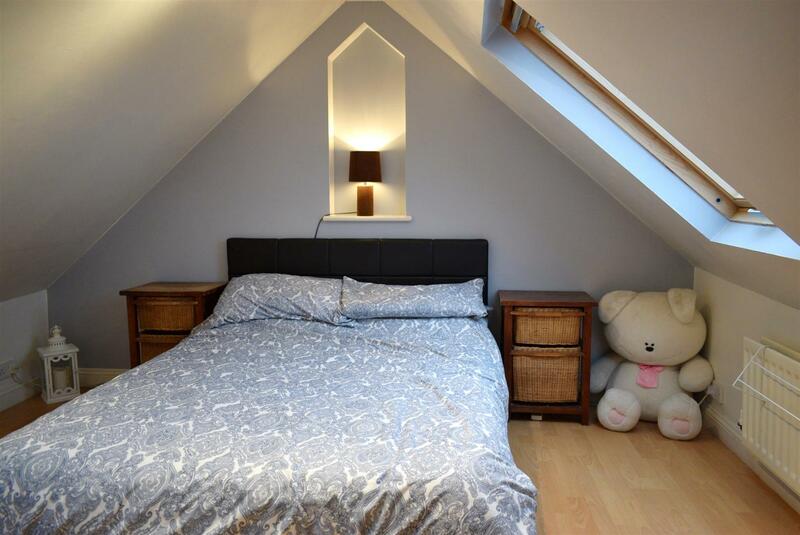 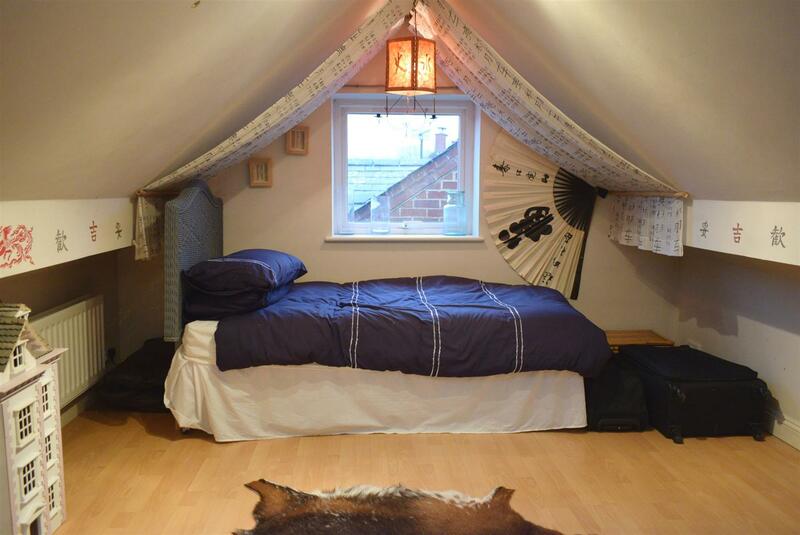 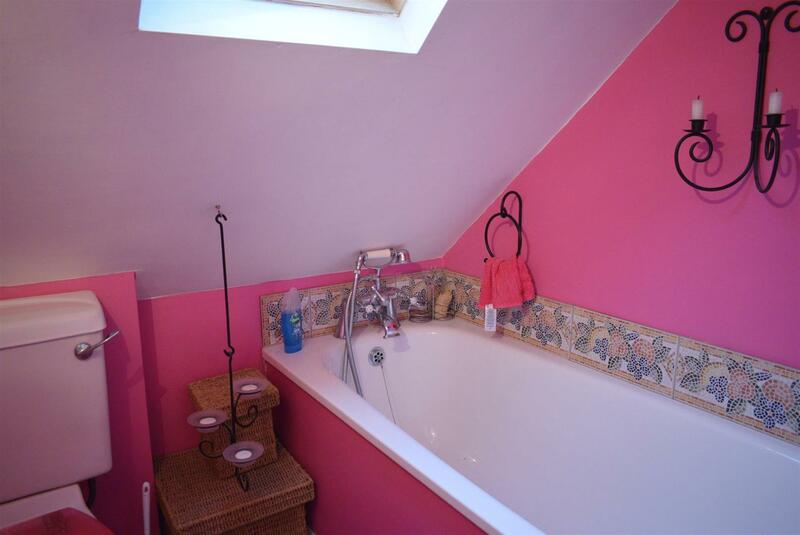 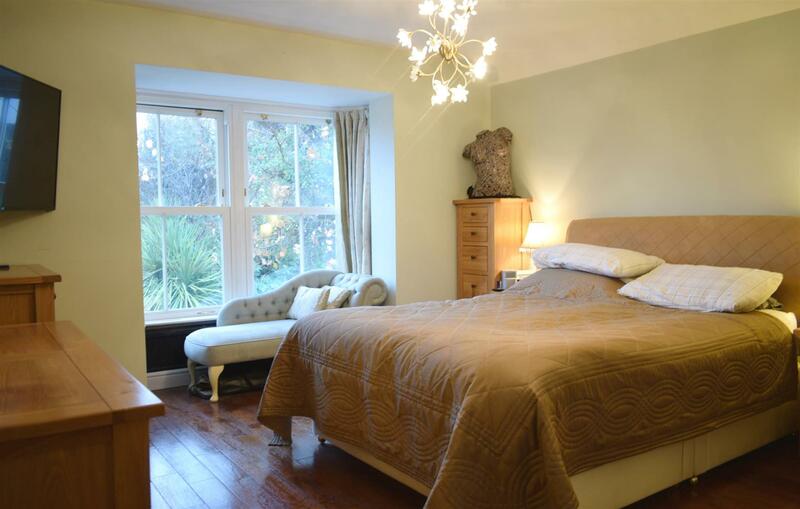 On the top floor there are two further double bedrooms, a bathroom and loft storage space. 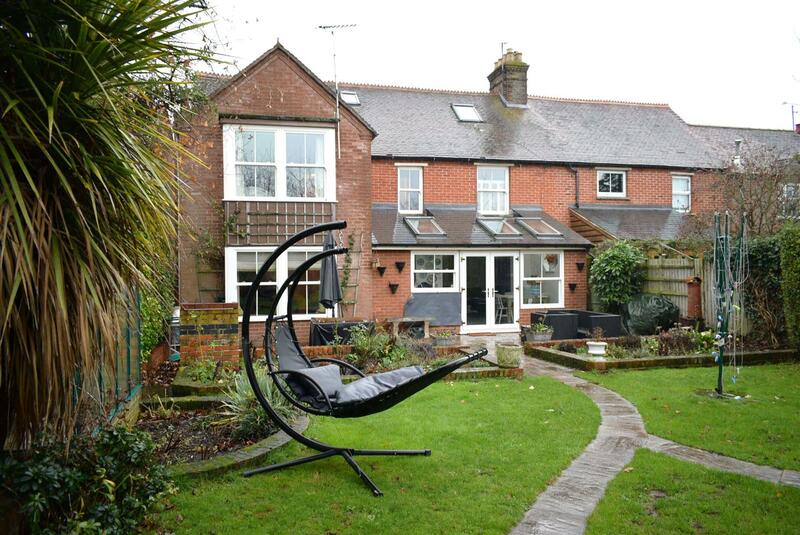 Externally, there is off road parking and an integral garage at the front of the house, whilst to the rear is an enclosed, landscaped garden measuring approximately 100 ft. in length with patio area, lawn, decked seating area, flower bed planters and a work shed. 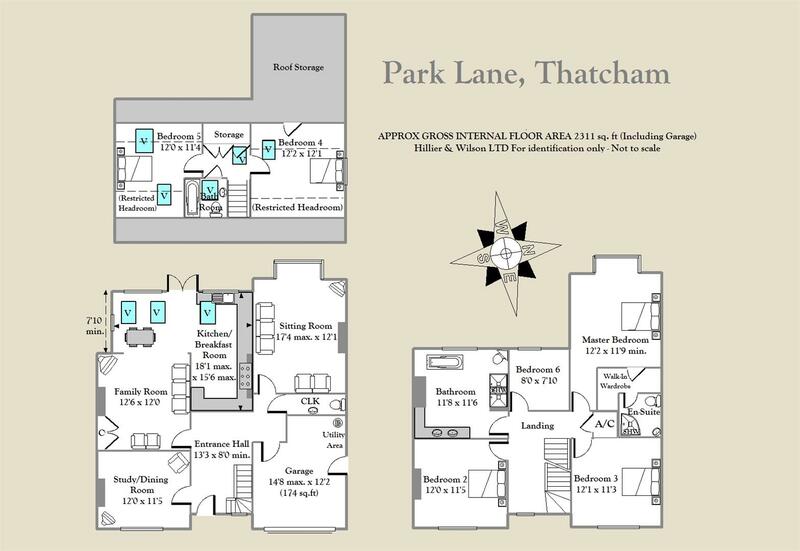 Park Lane is ideally located not far from Thatcham town centre and mainline railway station which provides regular direct links to London Paddington taking less than an hour.